After a satisfying safari tour or even a long flight, and both take place here, you’ll want what Chanters Lodge does best… A well-deserved rest in a comfortable garden, on a lounge chair, a cool long drink and pleasant surroundings. Add to that the personal touch that Chanters Lodge is renown for. 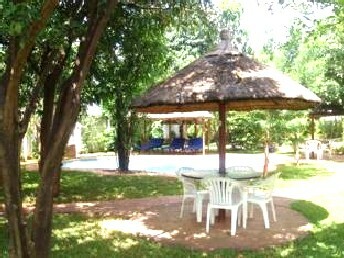 Chanters Lodge one of the first small lodges in Livingstone offers comfortable, affordable accommodation in quiet surroundings. 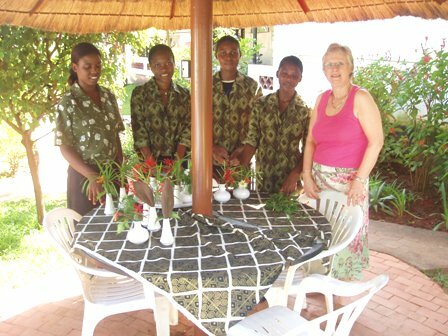 Relying upon his vast experience in the Zambian hospitality business Richard Chanter established Chanters Lodge in 1998. He’s a professional UK trained hotelier who understands the hotel industry in Africa. 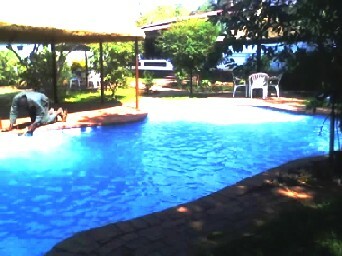 Before now he was the general manager of one of Lusaka's leading hotels. 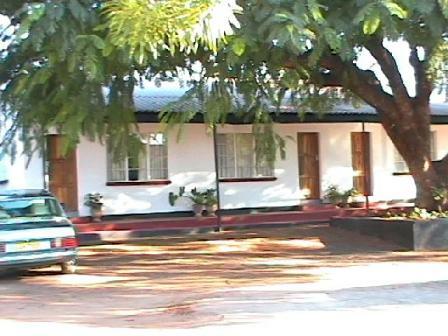 Chanters Lodge is thoughtfully located, only 10-minute walk from Livingstone’s central business district, 8 minutes of driving from Livingstone International Airport and a 20-minute drive from the world’s largest curtain of falling water, the mighty Victoria Falls. Richard’s experience characterises the focus on the comfort and the quality of service to a family or a single traveler and the rates to march that preference. This service includes air-conditioning and satellite TV for your personal enjoyment and evening relaxation. And a comfy bedroom to give you a restful rest for the day. Just listen to Richard explain in his own words; "We offer a well stocked bar and Chanters boasts one of the best known and loved a la carte restaurants in Livingstone with a wide variety of dishes on the menu. Zambian dishes are just one of our specialities! Chanters prices for accommodation, food and beverages are very reasonable..."
Now being a discerning traveler myself I wouldn’t like to miss that experience. Find out more about Chanters Lodge . As for visas... with prior notice Richard will arrange for you free entry visa into Zambia and provide free airport transfers on request. 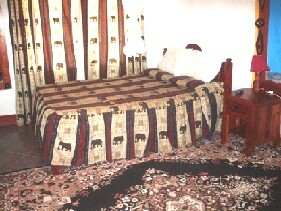 He will also arrange a safari tour or safari adventure to satisfy your desire. This may be for you alone or a group, family or colleagues. What’s my advice... Fill in the form below to send my friend Richard an e-mail.